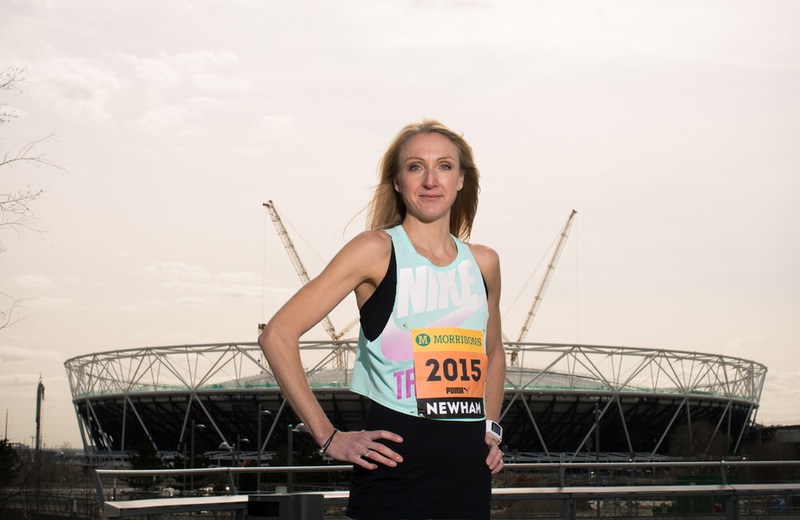 The Great Newham London Run, an entry level run in which anyone can take part, staged over 10K on Sunday 19th July, will be the first event to take place in the former Olympic Stadium at Queen Elizabeth Olympic Park since the transformation of the stadium began. Legendary runner Paula Radcliffe - who set a world record for the marathon in 2003 which still stands today - has been training six women for the event. Work on the Olympic Stadium is due to be completed in spring 2015 ahead of the Rugby World Cup 2015 which sees five matches staged at the famous east London stadium. What are the best dining options near Great Newham London Run London? Great Newham London Run gyms, sporting activities, health & beauty and fitness. The best pubs near London Great Newham London Run. Great Newham London Run clubs, bars, cabaret nights, casinos and interesting nightlife. Where to have your meeting, conference, exhibition, private dining or training course near Great Newham London Run. From cheap budget places to stay to luxury 5 star suites see our deals for Olympic Stadium hotels, including Holiday Inn London - Stratford City from 83% off.